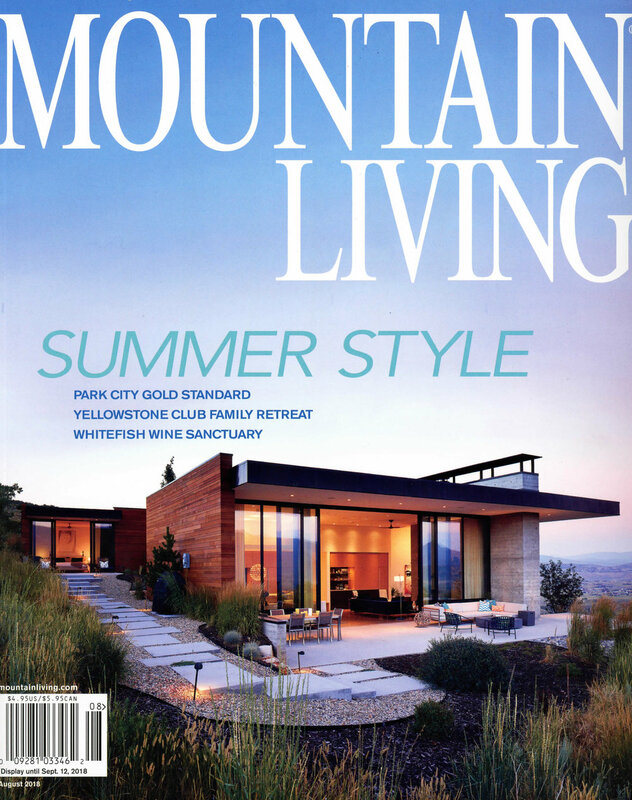 As residents of Park City for over a decade, Ken and Julie Chahine were ready for an architect to design their dream mountain home. The Chahine’s knew exactly what they wanted – modern architecture, sustainable design and energy efficient systems. Although modern homes in a mountain setting are still the exception, this is exactly what the couple was interested in pursuing. Julie has her own interior design business, J Squared Interiors, and the couple had been developing their style and design ideas over many years.